Whether you’re on the hunt for giftables this Holiday season or simply looking to add a few new styles to your own wardrobe, we’ve got 5 new and exciting must-try styles just for you! 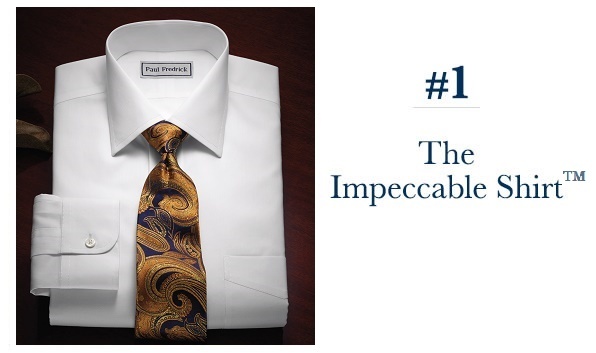 Brand new to our permanent collection as of Fall 2017, The Impeccable Shirt™ is a truly innovative non-iron dress shirt. Find out more information about its exclusive features here. 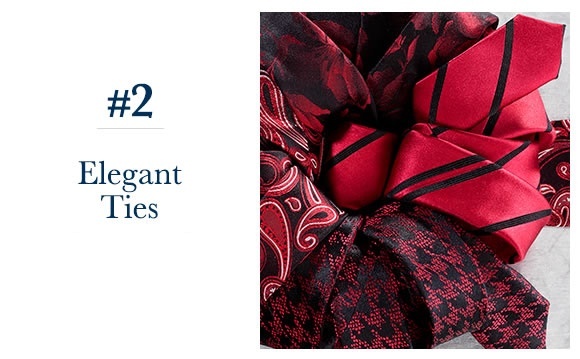 Ties are an integral part of any business look. Choose from a variety of beautiful seasonal colors and bold, sophisticated patterns to complete any outfit. Plus, scroll down on any dress shirt page and take our Tie & Cufflink Matching Tool for a spin to find out how to create the perfect pairing! 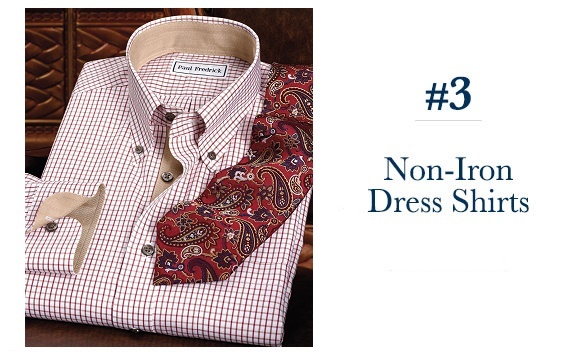 Our Non-Iron Dress Shirts are the ultimate in easy wear, easy care. Plus, with over 200 new styles this season, you’re bound to find several that catch your fancy. Discover a few of our favorite colors from our newest collection here. 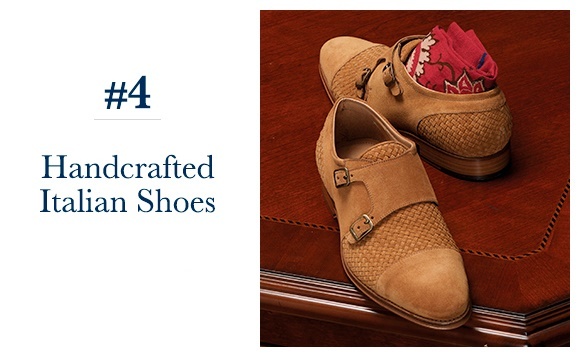 Too often neglected, Shoes are truly the finishing touch to a look. Step out in style with a Holiday ‘17 design in whatever type you’re looking for. From boots to monk straps, it’s safe to say this collection has something for everyone to love. 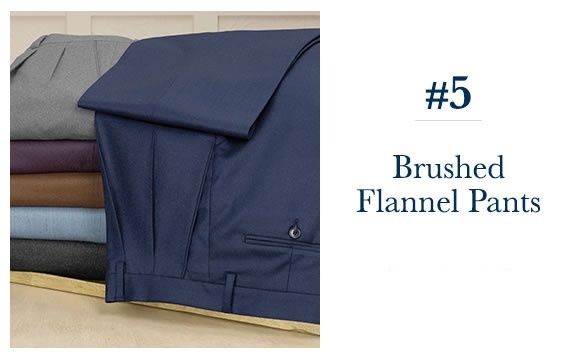 Brushed Flannel is a soft, warm fabric that is surely a cold-weather staple. You’ll find it in a range of patterns and seasonal colors, perfect for keeping you looking and feeling great during even the chilliest days of the year. Let us know which other styles you think should be added to our list! Your New Favorite Pants, But Better! Thank you for contacting us with your feedback. Our long ties measure 62”-63”, with regular ties falling between 57”-58”. These lengths have been standard for many years and have not changed recently. If you find that the length does not work for you, please contact a member of our Customer Service team. We would be happy to accept the ties back for refund or exchange for other items.